Available with either: King George V. King George VI. or Queen Elizabeth II. 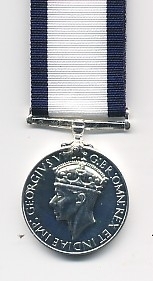 Obverse.